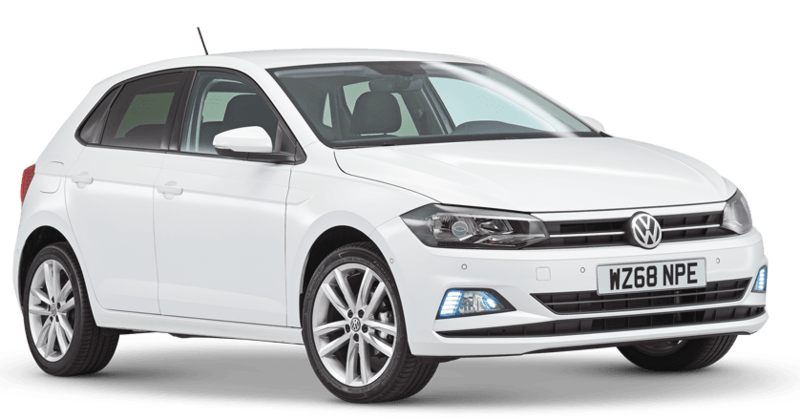 Volkswagen Polo Boot Space, Size, Seats | What Car? The Polo is among the best in class for front space. Tall adults will find their heads well clear of the ceiling and there’s a generous amount of leg room adjustment. The Polo’s interior also offers impressive width, so there’s no danger of two adults rubbing shoulders up front. Beyond that, there are some nice touches in terms of practicality. Both front doors feature a deep pocket, the glovebox will take much more than a pair of gloves and there’s a handy cubby in front of the gearlever that easily takes a wallet, smartphone and keys. Just like in the front, the Polo is extremely spacious in the back. A pair of six-footers can sit with a decent amount of space above their heads and without rubbing their knees on the front seatbacks. 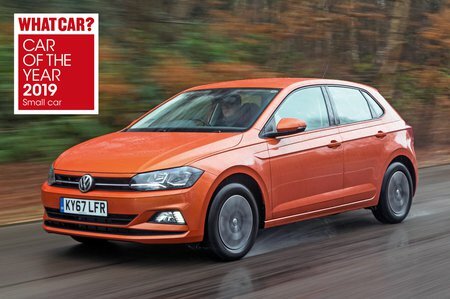 As with most small cars, three adults side by side in the back will be a squeeze, but the Polo is still better than the Skoda Fabia and on a par with the Seat Ibiza in this regard. Both rear doors have a generously sized pocket and both front seats feature a pocket at the back for storing flatter items. The front passenger seat has height adjustment as standard; lumbar adjustment is an optional extra but standard on GTI trim. Beyond that, there's a generous range of manual adjustment forward and backwards and for the backrest angle. The entry-level Polo’s rear seats fold down as one piece, which gives you the choice of carrying bulky loads or rear seat passengers, and nothing in between. However, from mid-range SE trim upwards, the seats split and fold in a 60/40 configuration and lie almost flat. At 351 litres, the Polo’s boot is on a par with the Ibiza's for on-paper space, but it is much bigger than than the Fabia and Fiesta. 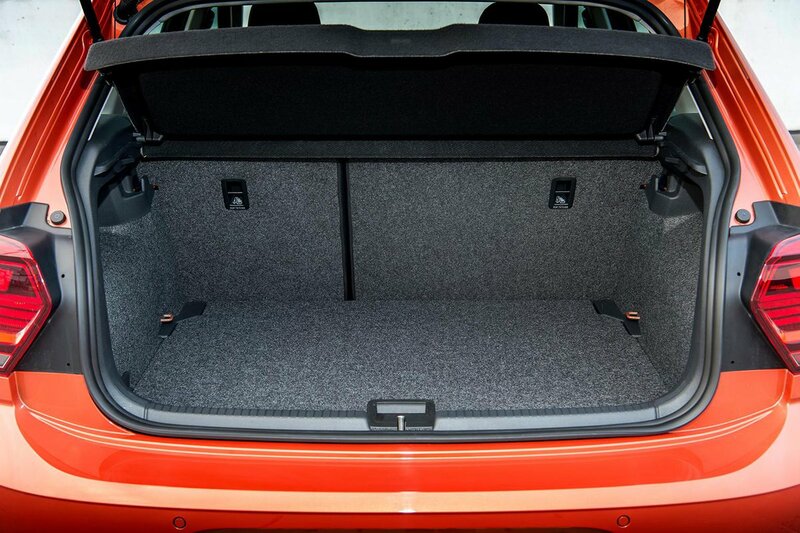 Aside from Beats and GTI models, every Polo above SE trim gets an adjustable boot floor, so the load compartment remains flat all the way from the boot entrance all the way to the front seats when the rear seats are folded down. It also means there isn’t much of a lip to lift heavy bags over. It’s a practical space, too, because the Polo’s wheel arches don’t protrude into the boot, keeping the space efficiently square.